Some experts think that Bitcoin might be set for a massive value boost during the World Cup, but what else can you do with crypto? Due to U.S. sanctions payments by Visa and Mastercard are partially hindered in Russia, and so the country is turning to cryptocurrency. So, how can you spend your Bitcoins? 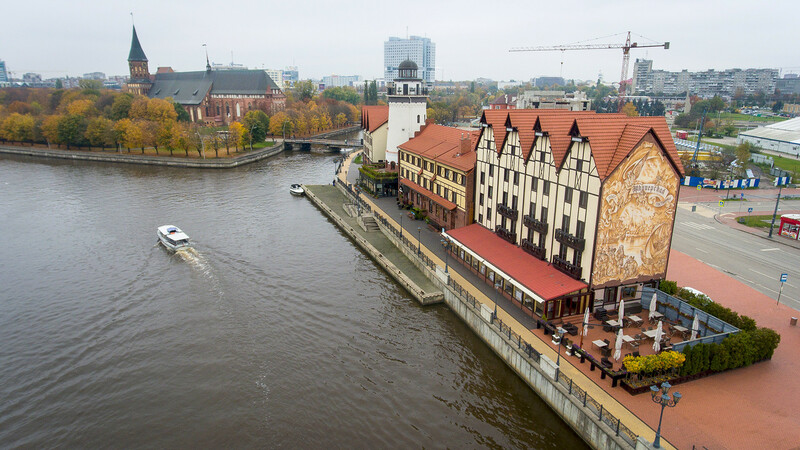 Some hotels in Kaliningrad, a Russian exclave on the Baltic Sea, are offering guests the opportunity to pay in Bitcoin. For example, Apartments Malina teamed up with Free-Kassa, a payment processor, to allow the use of cryptocurrencies such as Bitcoin, Litecoin and Ethereum. Other Russian hotels haven’t openly announced their fondness for Bitcoin, so it's up to you to find out. 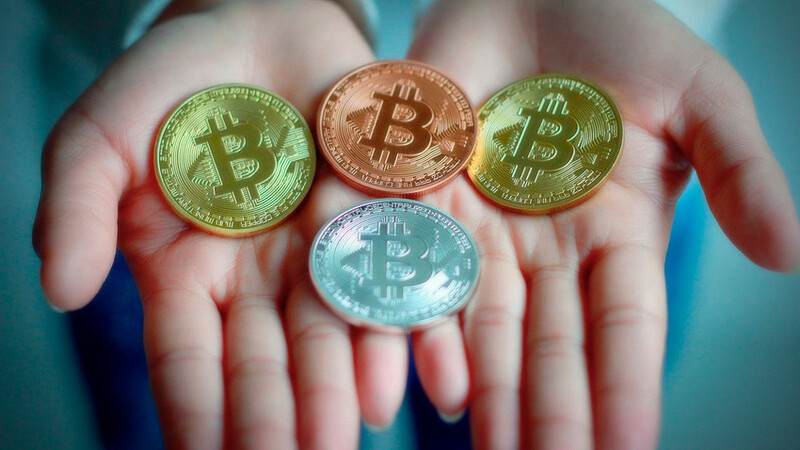 Bitcoin can save you in Kaliningrad, where a hotel room goes for at least $300 per night. 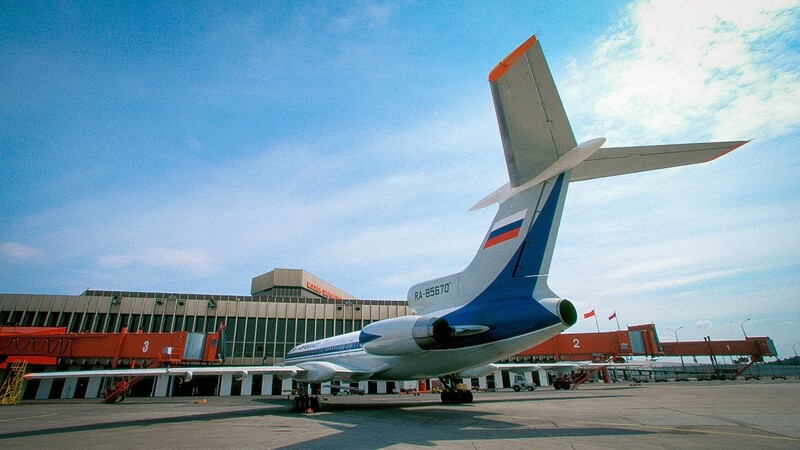 Well, maybe Bitcoin can save you in Kaliningrad, where a hotel room goes for at least $300 per night, making the city one of the most expensive places of the FIFA World Cup. Kaliningrad will host four games, and is expecting football fans from Spain, Serbia, Belgium, Croatia, UK, Morocco, Sweden and Nigeria. If you want to save money on accommodation, then try Airbnb. Unfortunately, the world's most popular online short-term property rental business doesn’t accept Bitcoin. New services, however, are emerging. The startup Cryptocribs allows you to pay in crypto, but if you use this service for the World Cup, be aware that in Moscow there's only one place available - “a minimalistic and lofty apartment” in the historical center at the price of 0.05 BTC (around $382) per night. A few years ago AirBaltic became the world’s first airline to accept Bitcoin as payment for tickets to 60 destinations in Europe, the Middle East, Russia and other former Soviet republics. Ticket prices on the website are displayed in euros. When customers pay for their flight, their Bitcoins are converted into euros at the current exchange rate. To make accepting Bitcoin possible, AirBaltic teamed up with Bitpay, a third-party payment processor that converts Bitcoins into euros. There are multiple airline booking services accepting cryptocurrency payments. CheapAir.com, a U.S. travel agency, was the first to adopt Bitcoin in 2013. The service currently also accepts Litecoin, Bitcoin Cash and Dash payments. Online travel giant Expedia is doing the same, as well as Destinia, BTCtrip, A Bit Sky and other services. There are multiple airline booking services accepting cryptocurrency payments. In 2017, Valenok became the first restaurant in Moscow to accept Bitcoin. Named after the traditional Russian footwear, the restaurant offers “farm products on the menu, Friday parties for adults and animation for kids on weekends.” Valenok occupies two floors and seats 340 people. The restaurant is a part of the group owned by famous restaurateur Arkady Novikov, which has over 50 different restaurants. And, yes, many accept crypto. Burger King in Russia launched its own virtual coin called “WhopperCoin. If you get really homesick during the World Cup, you should know that Burger King in Russia launched its own virtual coin called “WhopperCoin. 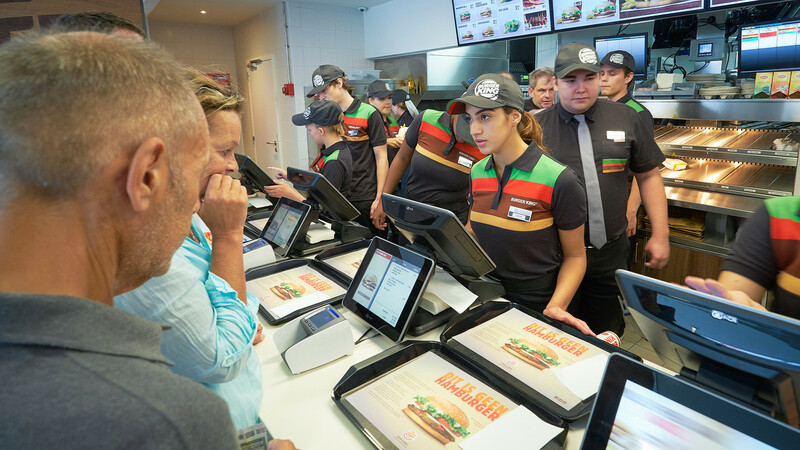 With each purchase of the signature Whopper sandwich, customers can receive WhopperCoin tokens via a digital wallet. Subway in Russia is not only accepting Bitcoin but also offers customers a discount if they use crypto as a means of payment. Crypto is also accepted at Killfish, the chain of discount bars; at Rostov-Papa, the biggest restaurant in Rostov, one of the World Cup host cities; and at Coffee-In, a cafe in Chelyabinsk; as well as at many other cafes, bars and restaurants.